The reality TV couple announced this past week that are expecting their first child together in a spread in US Weekly. 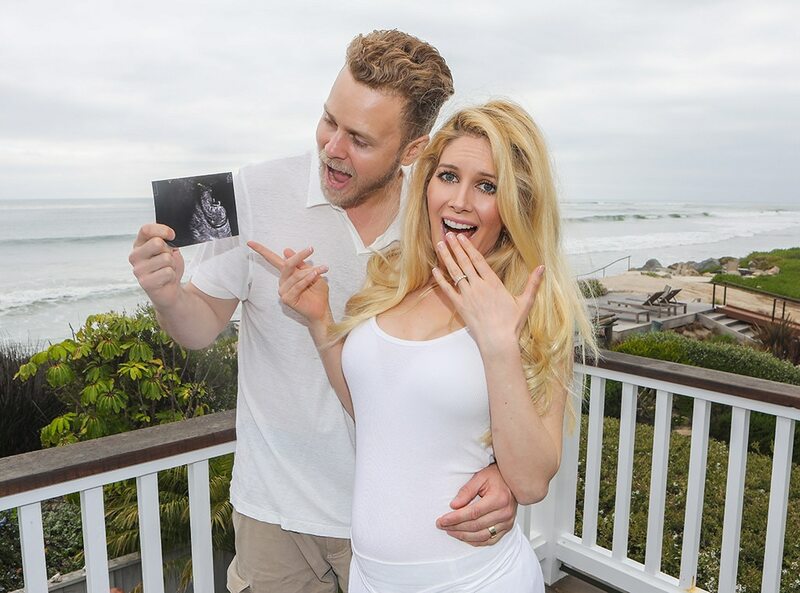 The couple who have been married since 2009 seem to be beaming with excitement, and with both being incredibly active on social media I’m certain this pregnancy will be something we all grow together with. Congrats!